Even though our society still has certain beauty standards in their minds, the modelling world is trying to change it by highlighting peoples unique features and teaching girls and boys that something that used to be considered a flaw is actually their strength. 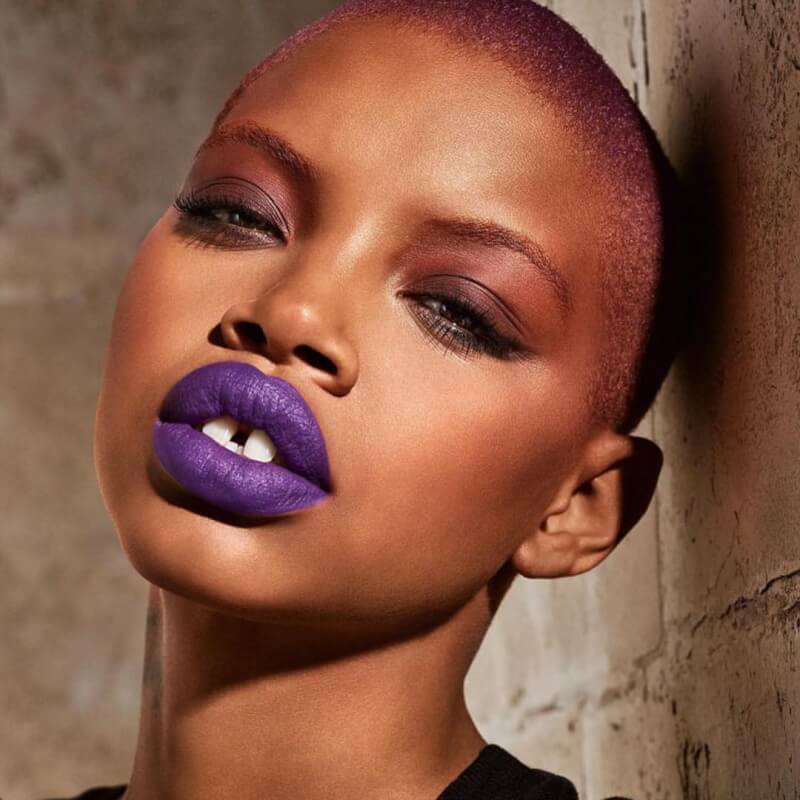 Nexter.org prepared you a list of 9 models who changed common beauty standards. 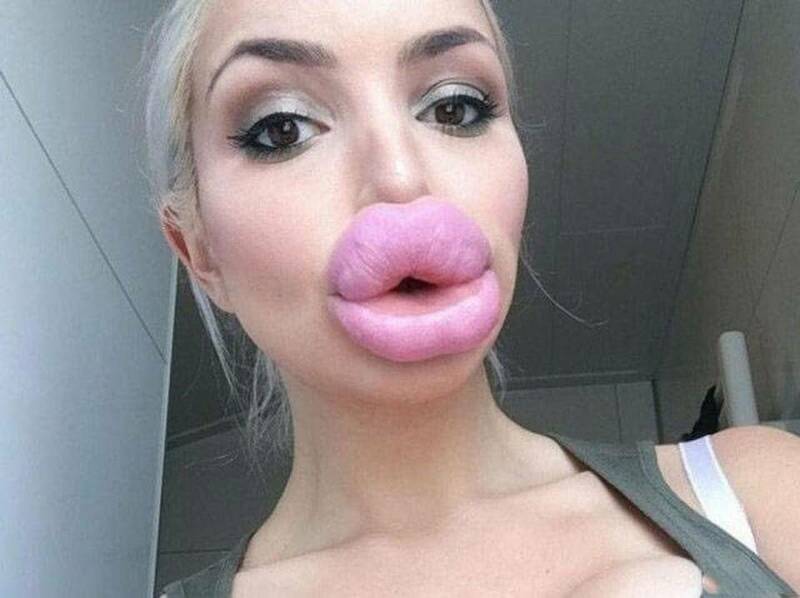 Sophia is a Greek model who likes to paint her eyebrows black. 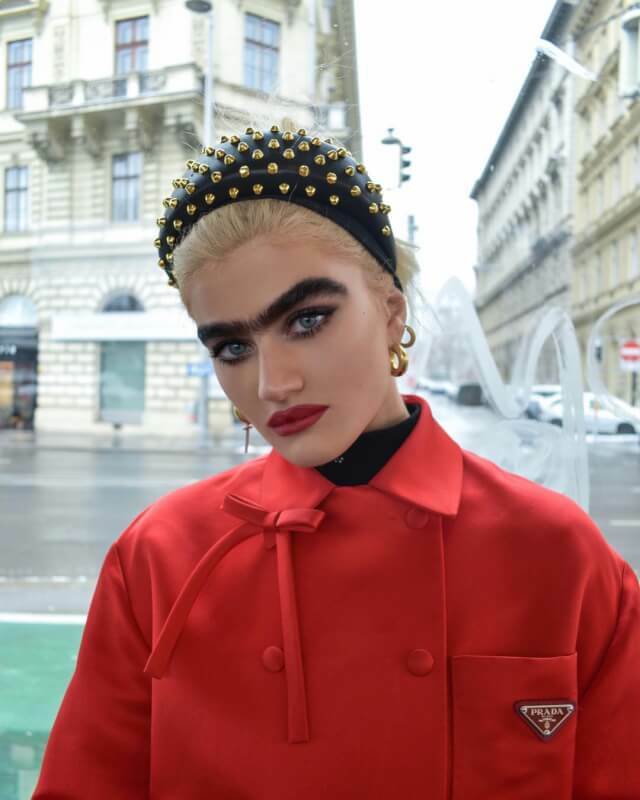 She also took part in photoshoots as Frida Kahlo. There’s no need to explain why. As you can see, Jazelle loves bright makeup. 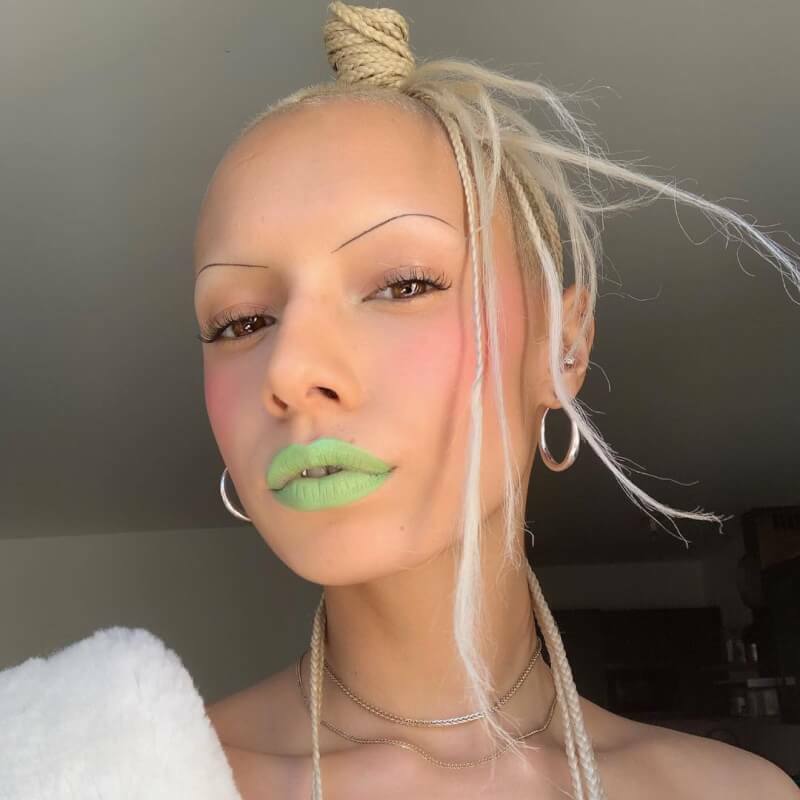 She’s friends with Die Antwoord band so maybe that’s one of the reasons why she likes to look unusual. 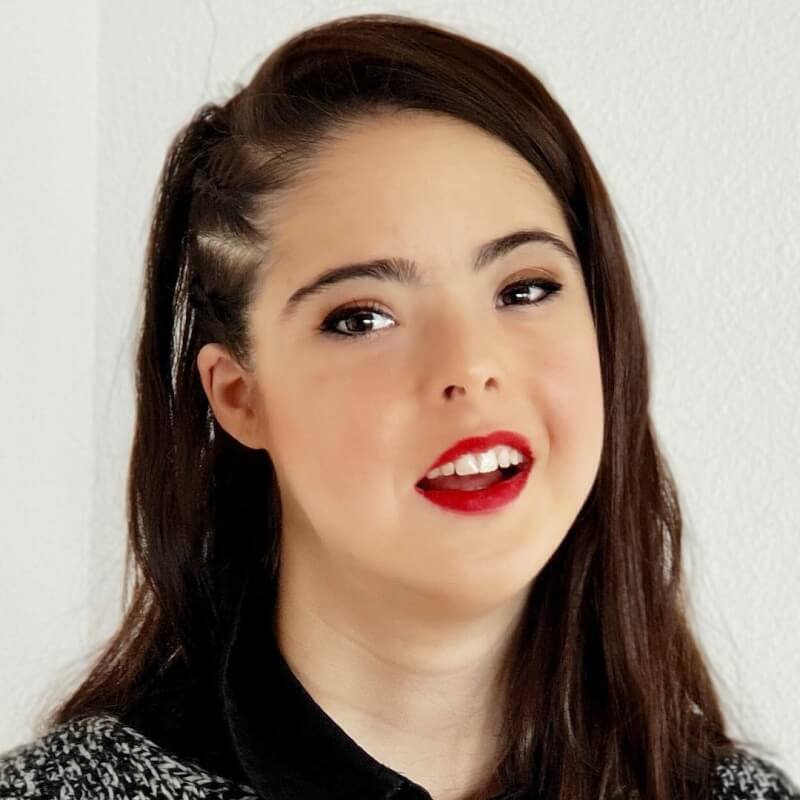 Marian is the first Spanish model with Down syndrome. Her dream was to take part in New York Fashion Week and it came true. 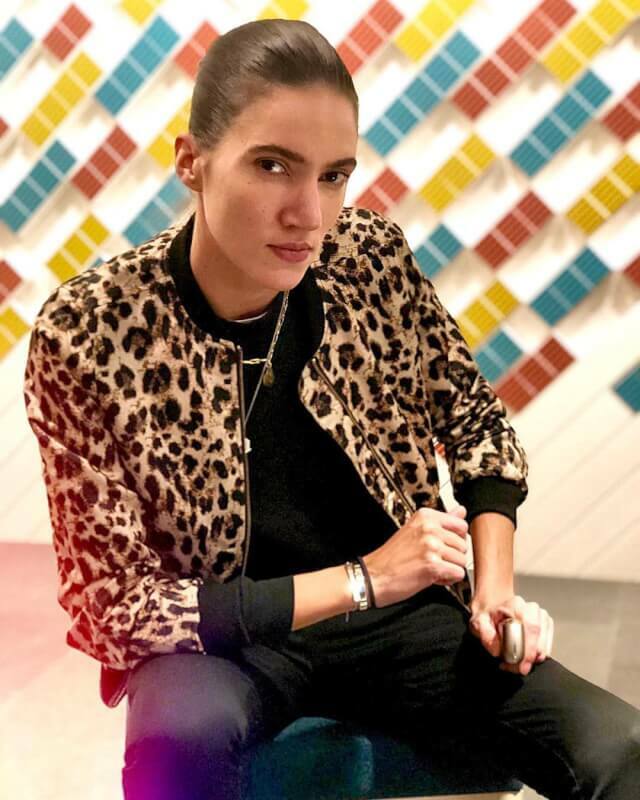 Today, she works with Vogue and Harper’s Bazaar. 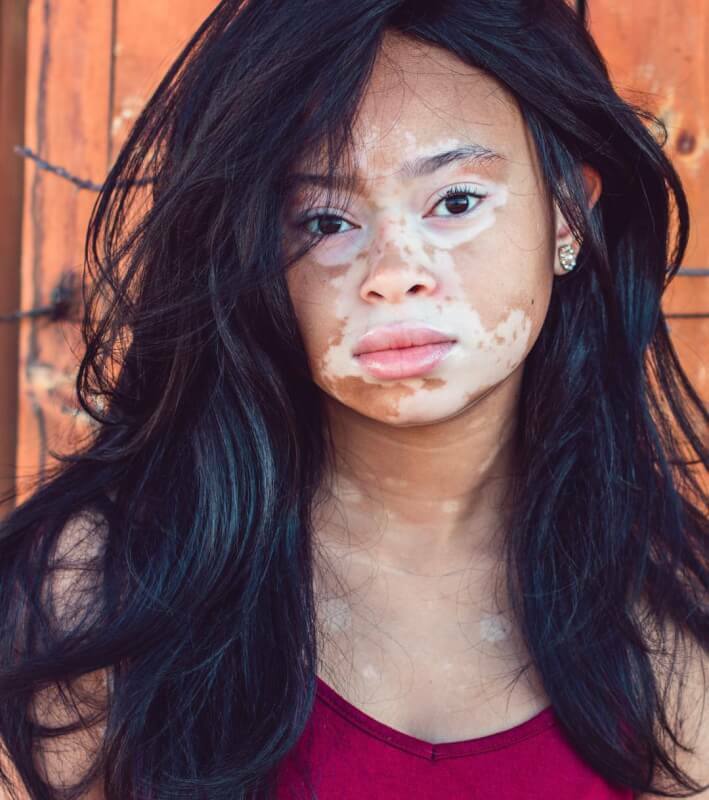 April was diagnosed with vitiligo when she was 6 years old and it destroyed her self-esteem. 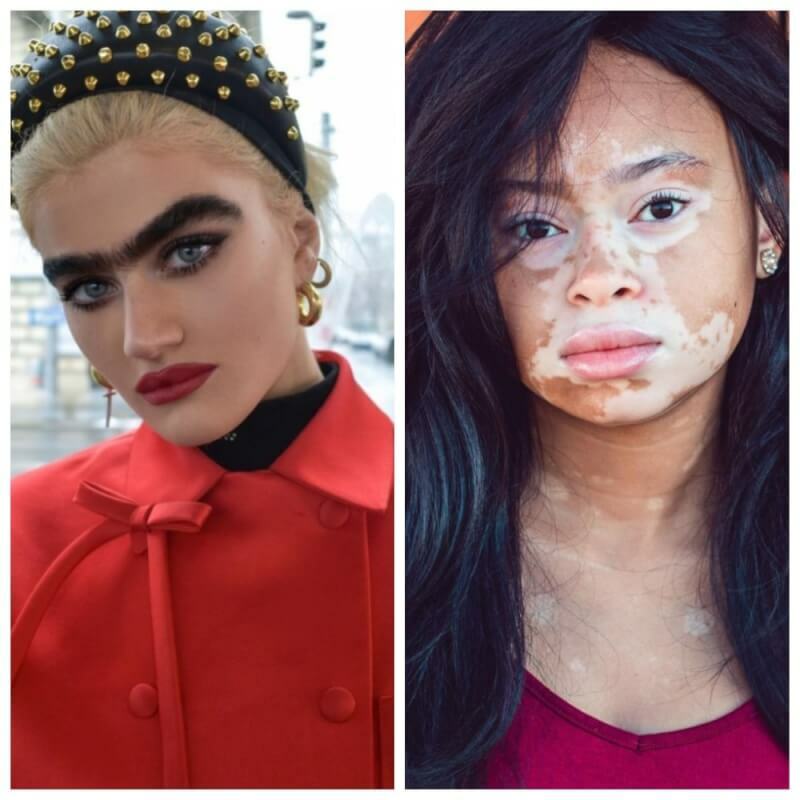 But one day, when she got invited to take part in the American show The Real where she met Winnie Harlow who became her role model. April has a very motivating Instagram and takes part in many photoshoots for popular magazines. Velvet D’amour is a weight record holder in the modeling world – 299 lbs. She’s worked with Jean Paul Gaultier, Vogue, and John Galliano. In her childhood, Slick was considered to be an ugly duckling because of her short hair and a wide gap between front teeth. 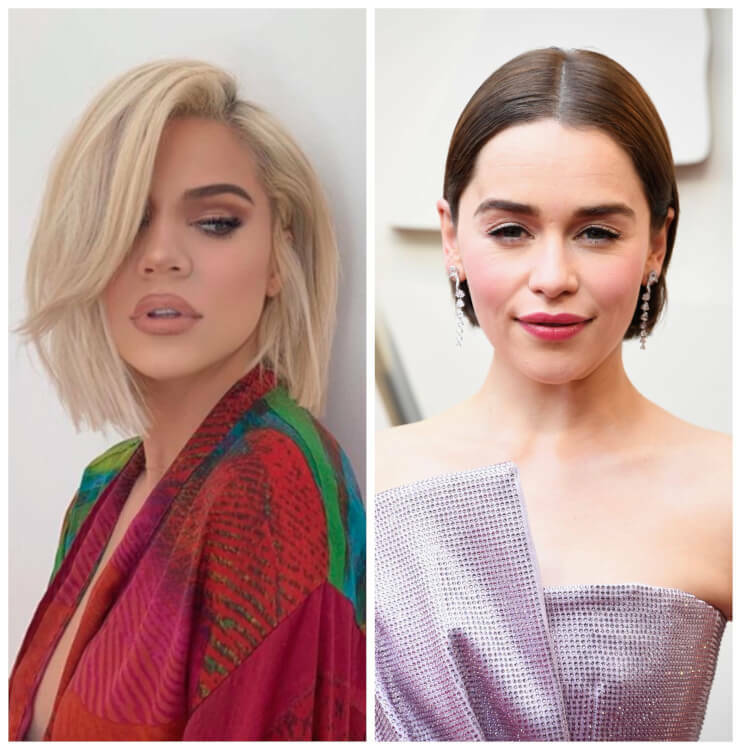 Well, now she is a successful model and even Rihanna, who saw her on Instagram, really likes her. Tamy began her career when she was 27 years old, which is quite late according to the modeling world. But she successfully takes part in both photoshoots and fashion shows for both women and men, because of her androgynous appearance. 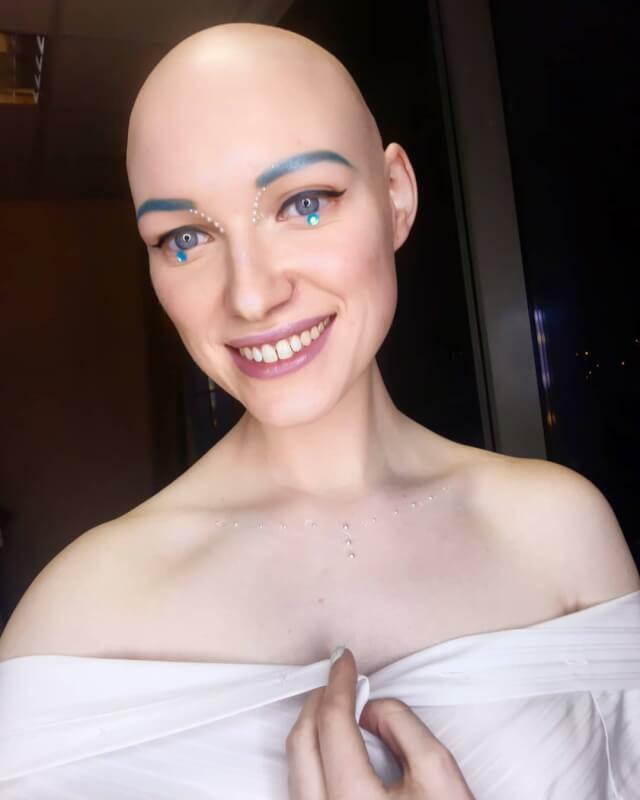 Since her childhood, Anna has been suffering from a condition called alopecia – a loss of hair from some or all areas of the body. Anna’s first professional photoshoot was for a photo project devoted to people with different features. And it was the start of her career. 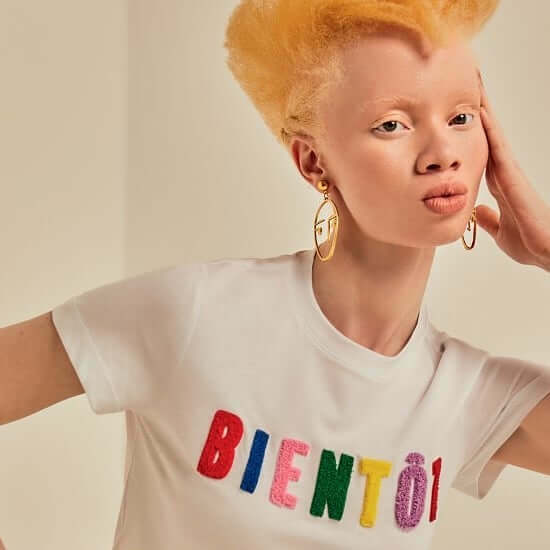 Thando is an albino and she is not only a model, she also works as a lawyer. 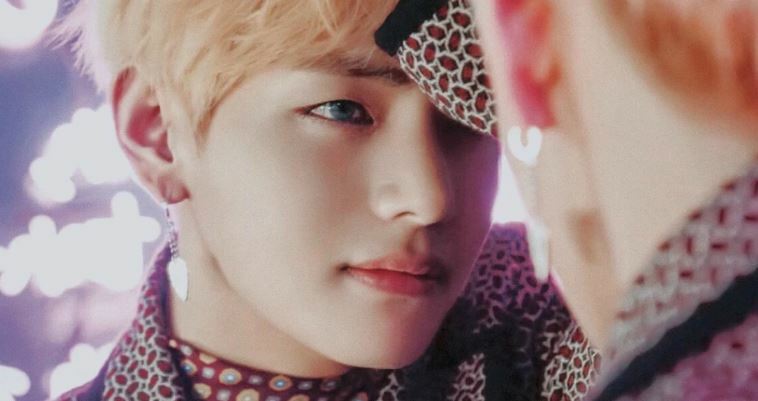 Even though our society still has certain beauty standards in their minds, the modelling world is trying to change it by highlighting peoples unique features and teaching girls and boys that something that used to be considered a flaw is actually their strength. 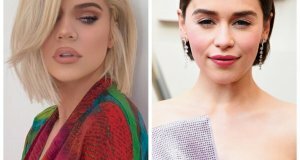 Nexter.org prepared you a list of 9 models who changed common beauty standards. 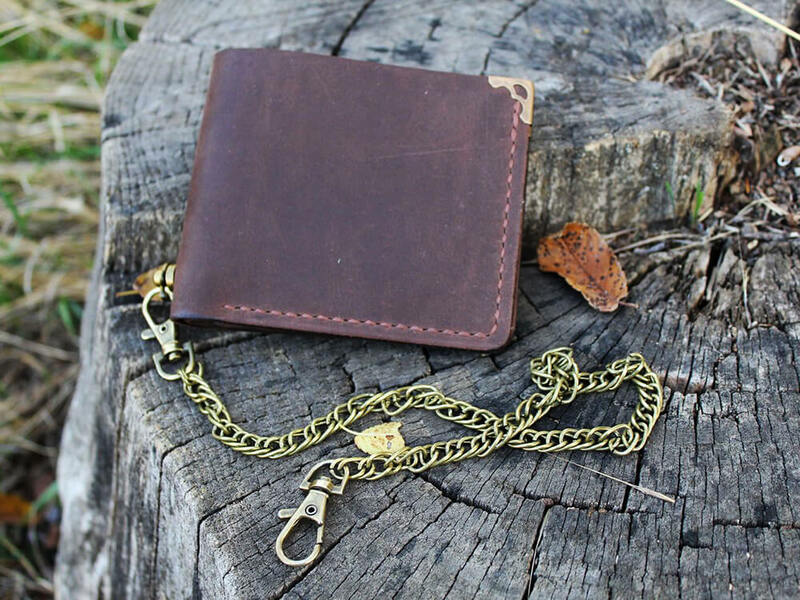 Rider Wallet Chain: Hot Or Not?